Make your next Tulsa runway show or fashion event glisten at The Campbell Event Centers in the heart of city. We have two fabulously crafted venues that offer their own unique wealth of style and sophistication. Whether your show features a spring, summer, fall or winter line, our meeting centers will perfectly balance your vision. See why people choose Campbell Signature Events for all of their needs. The Campbell Ballroom lined with luxury from the floor to the ceiling. You and your guests will enjoy accent color walls, crystal chandeliers, and an overall setup that is simply gorgeous. Renaissance Square offers a more vintage, eclectic setting with western style decor and a designer ceiling. 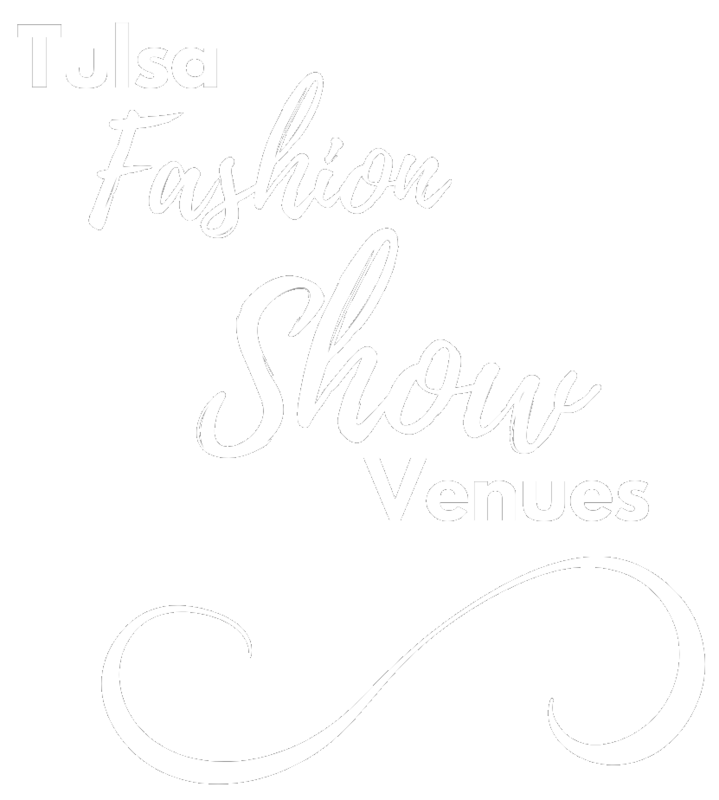 Either venue will make your Tulsa runway fashion show an extraordinary success. Our team is here to help you along every step of the way. We take care of the details so that you can focus your time and attention on your big day. Need a photographer? We have worked with some of the city’s premier event photography companies. Need a bar? No problem! We have a collected 50+ years experience in the setup and managing of drinks for events such as yours. No matter your needs, we’ve got you covered. To learn more about our event venue rentals in Tulsa, please request more information or simply fill out the form below. Please include a short description of your request and include tentative event dates. Thank you for submitting a request regarding more information about The Campbell Event Centers in Tulsa. A member from our team will be in contact with you shortly. The Campbell Event Centers in Tulsa Midtown offer two beautiful facilities that will cater to your every need. Perfect for all types of celebratory occasions. Discover the Campbell difference. Book today. Copyright © 2018 - 2019 The Campbell Hotel & Event Centers. All Rights Reserved.